Highly Absorbent 3 litres capacity. The bed pad has a stay-dry pink top surface, blue barrier bottom surface and represents excellent value for money. The pad Size is 85 x 90 cms, 33½" x 35½". 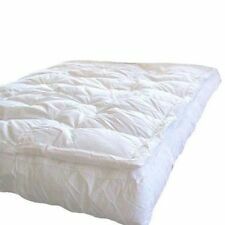 Quilted for extra comfort and to reduce the risk of bed sores. Washable Single Bed Pad with Tucks, 3 Litre Pink, 85 x 90 cms 33½" x 35½". 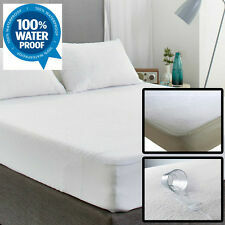 Washable Bed Protector / Pad with Tucks. 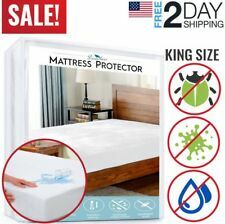 Washable Bed Protector / Pad with Tucks. 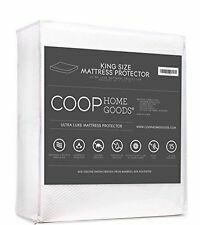 This premium quality washable bed protector is warm, soft, comfortable and highly absorbent to keep the sleeper dry, reduce bedding changes and help prevent soreness and infection. 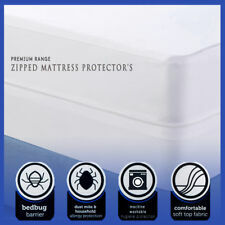 This PVC mattress protector is a durable, waterproof fitted mattress protector which has been treated with an antibacterial and antifungal agent. Machine washable at 50 ° c. Do not use bleach or fabric softeners. Our range of Caress Terry Mattress Protectors are fully waterproof and are designed to support continence care and protect your bed from stains or spills. 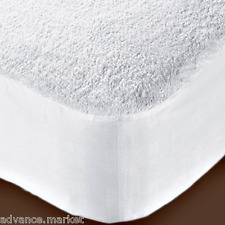 Undetectable under your normal bed linen this is a superior product compared to the PVC versions on the market. Kylie 3, Bed Pad Washable Absorbent Incontinence Sheet -Pink, 91x91cms,36" x 36"
Trusted by incontinence users, nurses and carers for over 40 years, Kylie brings to you the professional choice in washable incontinence bed protection. Kylie bed pads are reusable and washable. Features the 5-layer Kylie Bed Pad technology. 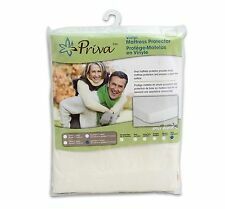 Washable Bed Protector / Pad with Tucks. This premium quality washable bed protector is warm, soft, comfortable and absorbent and will keep the sleeper dry, as well as reducing bedding changes and will help prevent soreness and infection. ComfortCare 85 x 135cms,33½" x 53" with Wings 4Ltr Reusable Bed pad Double bed. Absorbent Capacity: 3000 ml (3 litres). 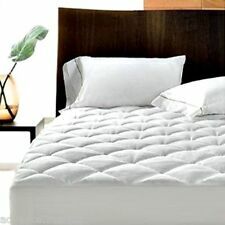 Bed Protector Size: 75 x 90 cms, 29½"x 35½". Get In Touch. 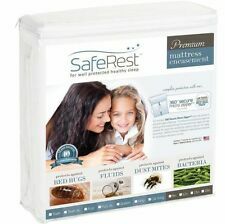 Two Washable Bed Protector Pads in Blue with Tucks. 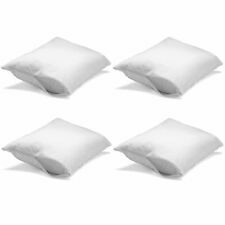 These premium quality washable bed protectors are warm, soft, comfortable and highly absorbent to keep the sleeper dry, they reduce bedding changes and help prevent soreness and infection. Protect your duvet with these waterproof covers. 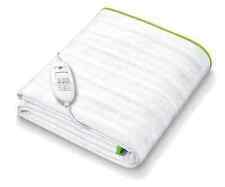 Ideal for protecting your duvet from incontinence accidents, spilt drinks and other liquids. It's kind on skin and waterproof. Ideal for users who suffer with Asthma. 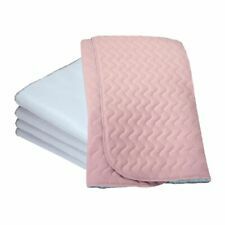 Washable Bed Protector Pads in Pink with Tucks. These premium quality washable bed protectors are warm, soft, comfortable and highly absorbent to keep the sleeper dry, they reduce bedding changes and help prevent soreness and infection.